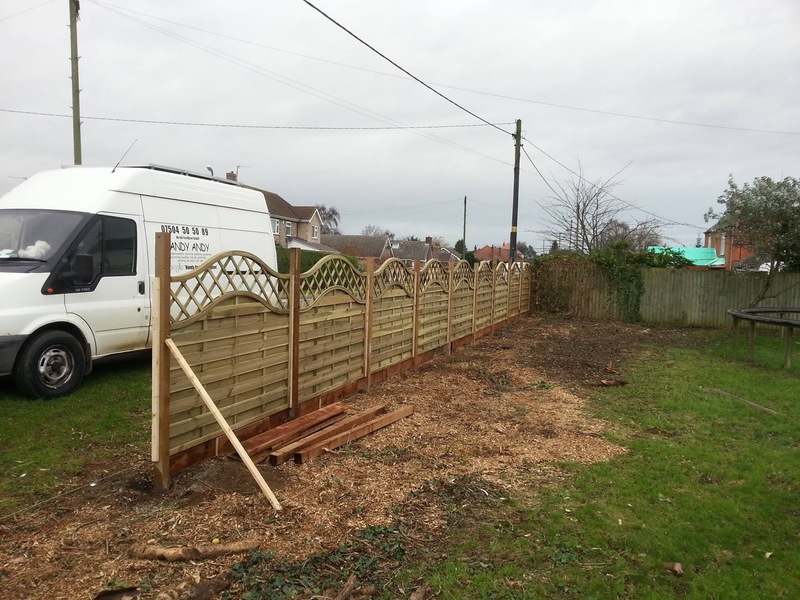 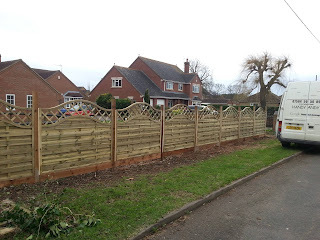 Here is a new fence installation nearing completion in Ruskington. 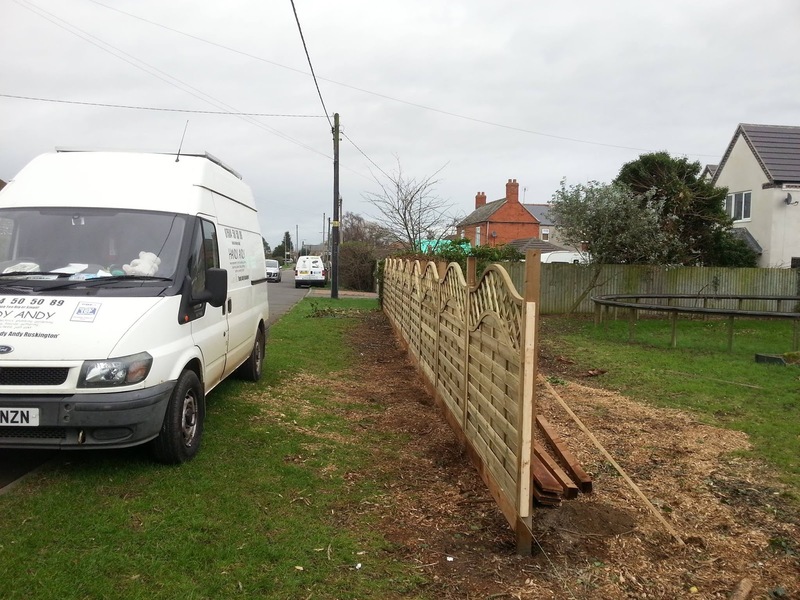 There are unfortunately lots of damage to fences in and around Ruskington & Sleaford due to all the storms we have had in 2015 and 2016. All too often I find that better installation and correctly sized posts would have prevented the failures I encounter. 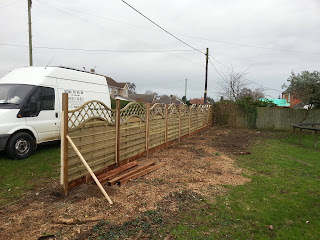 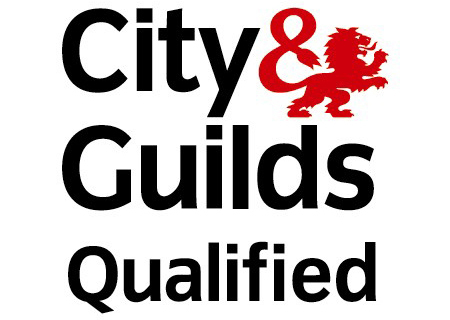 If you have suffered fence damage and would like a free quotation please do feel free to either all or email me.